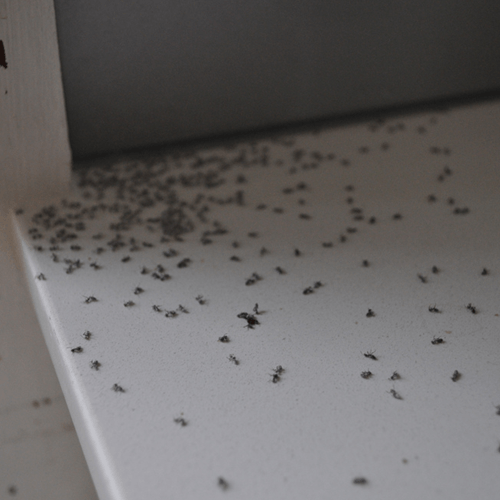 Getting rid of ants in the yard can be tricky. There is a lot of different advice out there about what is the best method and a lot of different products. Some recommend treating the entire yard with a granular pesticide while others recommend various sprays. What ends up on the yard can vary depending on the usage of the yard. 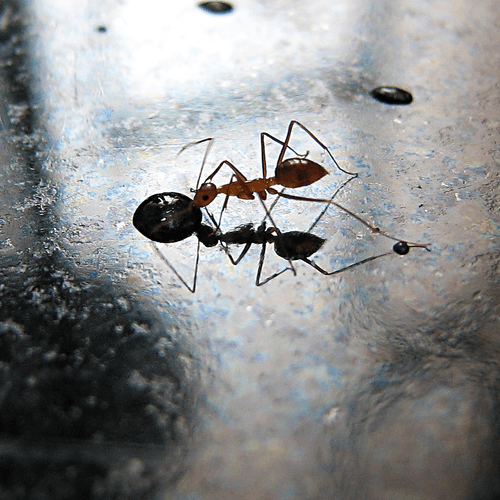 One of the easiest methods is to buy a granular ant poison that can be spread all over the yard. 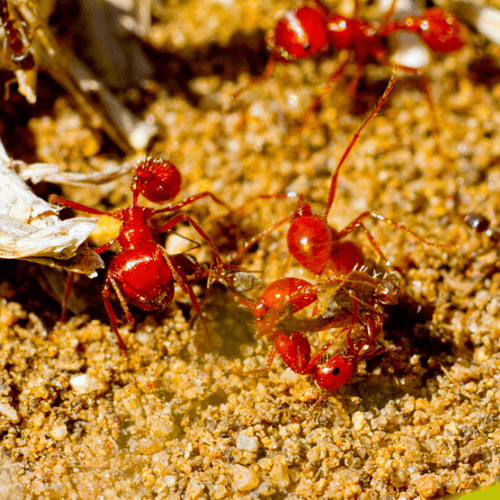 Typically, a spreader is used to apply this treatment to get rid of ants in the yard. 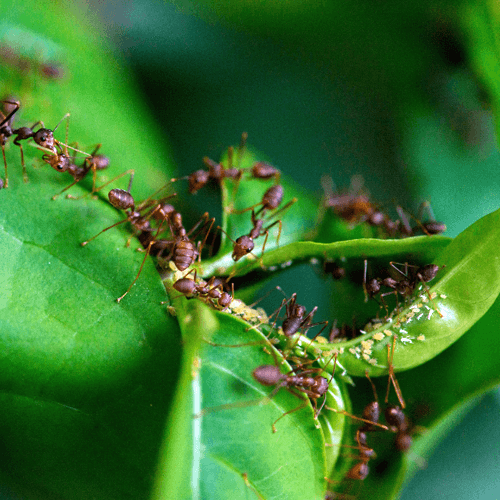 This method is effective to prevent and remove ants from yards. In heavily infested yards, a second treatment might be advisable. Another easy method to get rid of ants in the yard is to buy a concentrated solution that is mixed with water and then sprayed on the yard. This method can be very effective, just be sure to read the directions as sometimes rain can wash it away. In most cases, this method is pet friendly, once it has been allowed to dry. Some people while wanting to get rid of ants in the yard might not want to spray insecticides all over the yard. 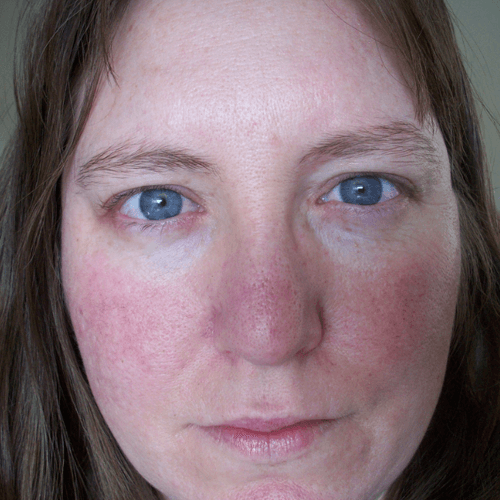 Spot treatments can work well, however more applications are necessary. This method takes more time to work, and at times will not completely eliminate the colony. 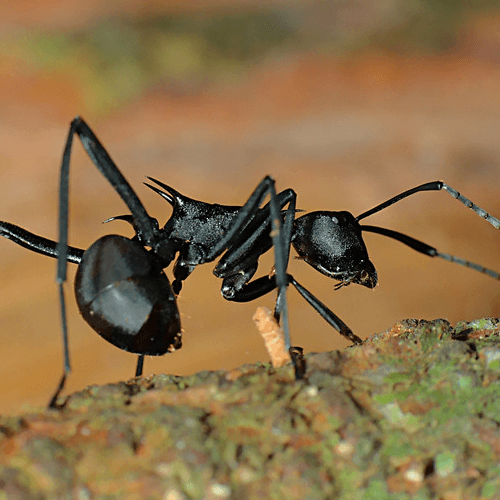 There are a variety of organic and chemical means to get rid of ants in the yard. Organic pesticides can be made from plants and the oils that can be extracted from plants. These are preferable since they will be less likely to cause havoc when they are absorbed into the ground water supply. They are also less toxic to people and animals that might be exposed to them. 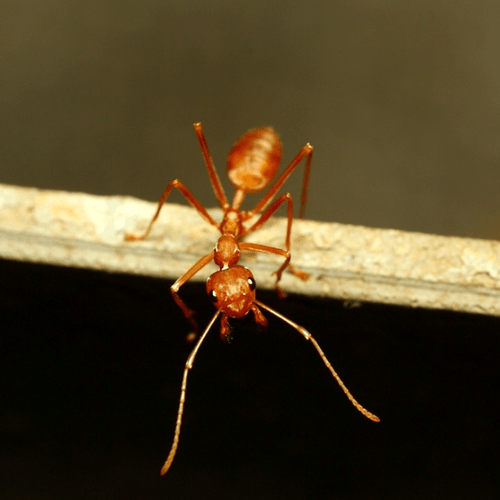 While natural pest control methods are better for the environment and are generally effective at getting rid of ants in the yard, they do not always do the trick. 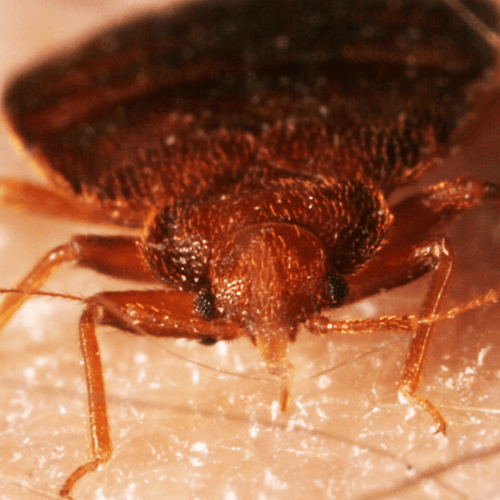 Sometimes you need to use a chemical method to eliminate pests from the yard. They can work faster, and be very effective at removing ants and other pests from yards and gardens. Whatever method is chosen, it is important to remember that if the queen isn?t either killed or rendered infertile, none will be that effective. It is also worth noting that depending on the type of ants that are infesting the yard, other steps like ensuring that the yard isn’t covered in leaves and any lose brush is picked up will help.